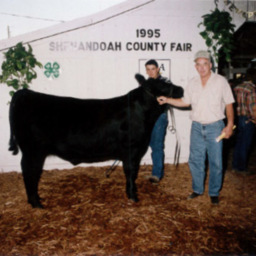 How many cows have you seen in your lifetime? 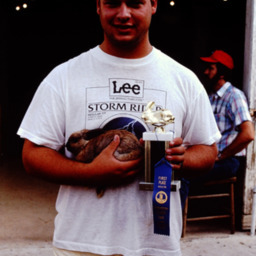 If you were a regular fair attendee, that number would be pretty high. 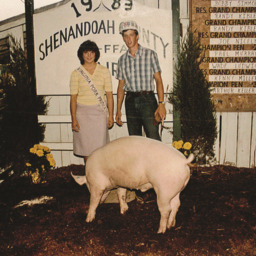 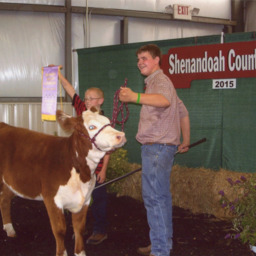 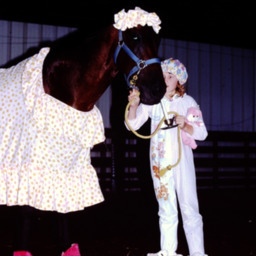 The Shenandoah County Fair has a strong history of exhibiting cows, pigs, sheep, corn, hay, produce, and a wide array of other farm products. 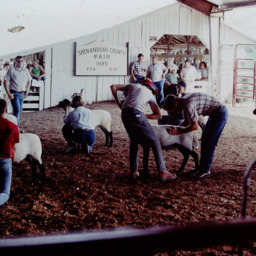 The early developers of the fair promoted agriculture exhibits so farmers could compete for best in their class, and to attempt to entice outside investors interested in supporting local agricultural businesses. 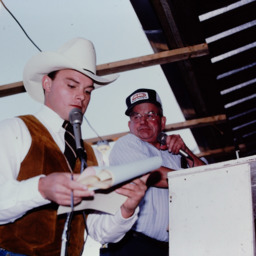 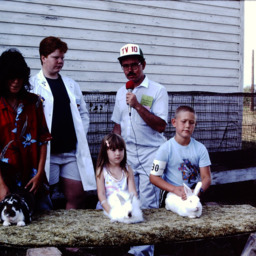 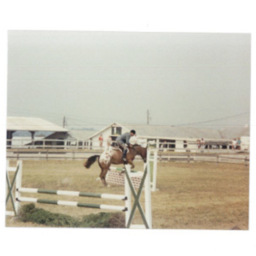 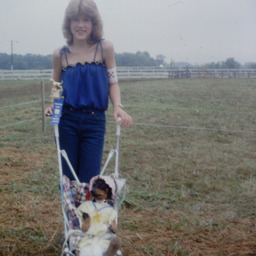 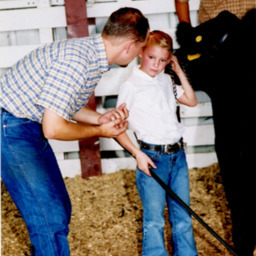 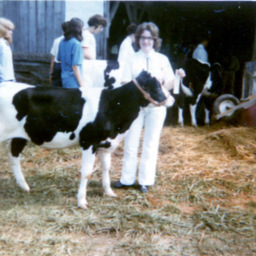 Over time, organizations like the Future Farmers of America (FFA) and the county’s 4-H clubs began to sponsor agricultural expositions. 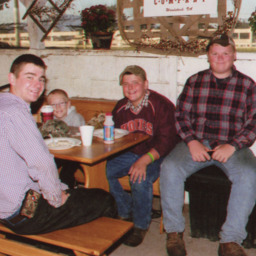 Eventually these became the dominate way farms were represented at the fair. 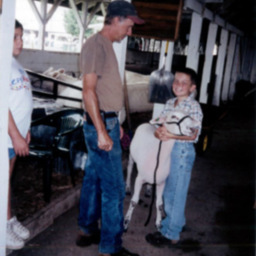 Today, they continue to provide unique educational opportunities for local youth interested in farming careers. 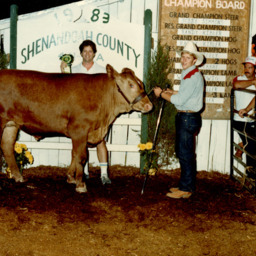 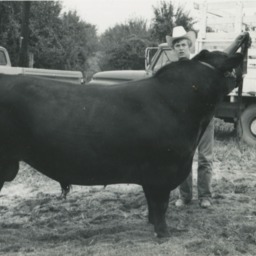 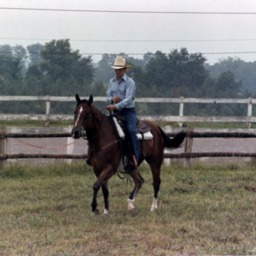 Around you are pictures of Shenandoah County’s agricultural heritage on display at a time when those producing our food had an opportunity to compete and celebrate their accomplishments. 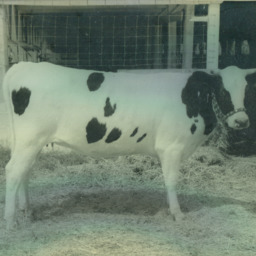 So the question remains, how many cows do you see?